Learn the way you learn the best! 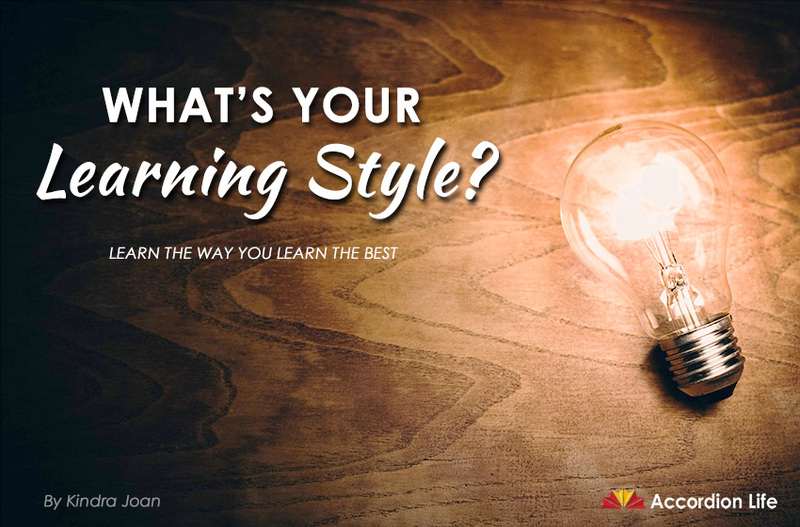 What’s your learning style? Visual? Aural? What does all this mean? Everyone learns differently. If we all were the same, then you most likely wouldn’t be reading this article. You’ve probably heard that there are different types of learners and probably even said, “Oh, I’m a visual learner,” or something along those lines. But if we break down the different types of learning styles you may learn something new about yourself. I know I did. There are five main types of learners: visual, logical, aural, verbal and physical. Logical learners are also called Logical-Mathematical learners. If you’re really good at math, this is probably your learning type. Logical learners can recognize patterns, calculate numbers and are very good thinkers. And FUN FACT!!!! People who are good at math are generally pretty good at music. So wear that badge proudly! Aural learners learn through listening. If you’re this type of learner, you probably can listen to a song a couple of times on the radio and figure it out pretty quickly on your accordion. These types of people normally do very well in accompanying other musicians last minute. If you learn like this, be prepared to have others wish they could pick up songs as fast as you, but watch out when it comes to sheet music!! The last type of learner is the physical learner. These learners do best when actually touching something or using their bodies. If you’re this type of learner, you have to be able to play something with your fingers on accordion for it to make sense. And you like to be moving when you think or ponder. So instead of sitting in a chair at home, you would rather go on a walk or jog. Everybody learns differently. There is no right or wrong, better or worse way. And if you were like me and you had no clue what your learning style is, I suggest taking the online test below. Have fun with whatever type of learner you are and wear that badge proudly. Hopefully after you figure out what type of learner you are, you will be able to learn easier. Finding out how you learn best could help in ways beyond understanding music, because the day we stop learning is the day we stop growing. Want to know which way you learn the best? Take an online test by clicking here. Let us know in the comments below which style of learner you are! Share as much detail as possible in your reply. Many come here each week for insight and inspiration. Your story may help someone else find something new to help them in their learning journey. Thank you so much for joining us, sharing your voice and making this spot on Accordion Life fun and interactive! 0 responses on "What's Your Learning Style?"